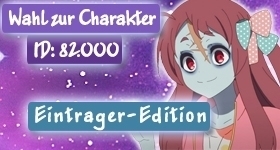 You know of even more merchandise for the anime “Tattoon Master?” Then, by any means, feel free to enter these into our database, using our entry form. Doing so helps us provide our community with an even greater assortment of merchandise. You like aniSearch and want to support us even further? Then you may want to consider shopping via our affiliate links. You’ll have to bear no extra fees, while still supporting us fund the further development of our project.